When you want a new walkway, patio, terrace, or other hardscaping project, call LA Custom Lawn LLC to design and install your new hardscape project. 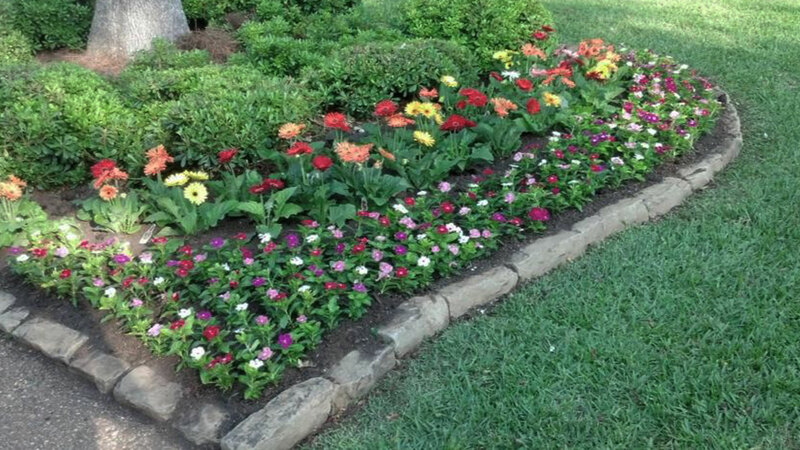 We specialize in all forms of hardscaping from simple garden steps to complex patio layouts. Whether you want brick, tile, natural stone, or basic pavers, we will talk with you to understand your vision then design and build the project to your exact specifications. 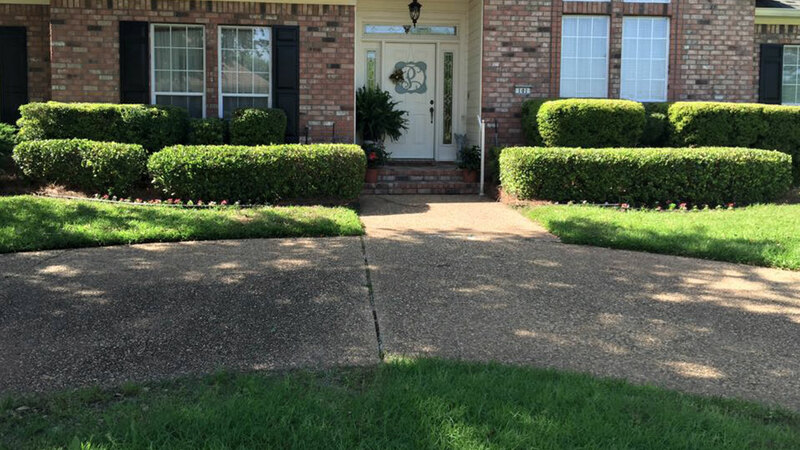 Over the years, we have garnished a reputation as one of the foremost hardscaping experts in Benton. 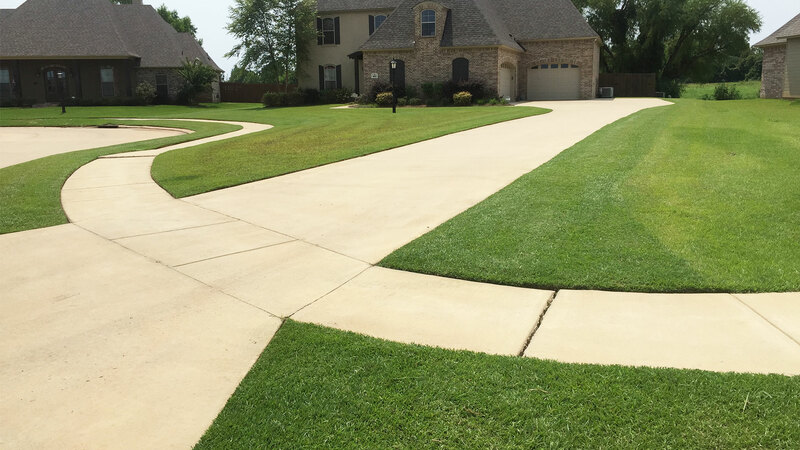 At LA Custom Lawn LLC, we understand the specific needs of residents in the Benton area and are proud to be serving the community by providing the best in hardscaping installation. We use decorative stone work and concrete to build you a space you'll love. You'll be amazed at what our designers can do, from decorative walking paths, walls, functional patios, water features and outdoor seating, you can be assured that your neighbors will be in awe of your new outdoor space. Whether your property needs support or you just want to change the look of your lawn, call LA Custom Lawn LLC to design and install your new retaining wall. In addition to our other services, we are an experienced retaining wall contractor and can custom build a stone retaining wall to meet your needs. 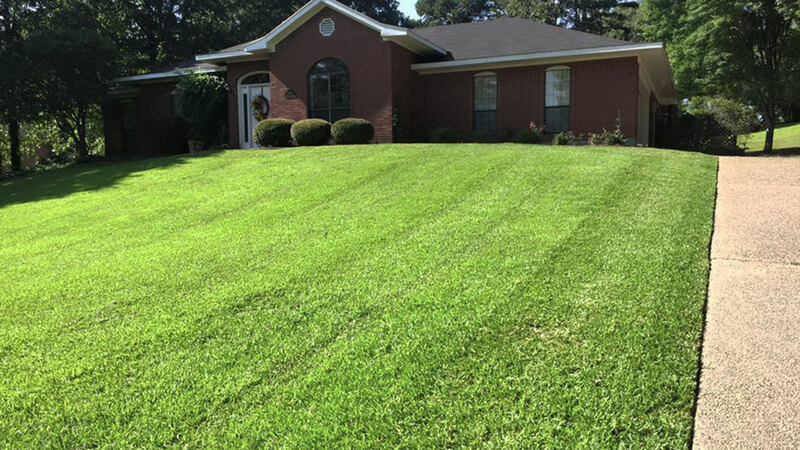 If you're in the greater Benton area, give us a call today to discuss your needs for your next project!